Is evolution scientifically valid? - READY... SET... QUESTION! Is evolution scientifically valid? The U.S. Court System has failed to define it. Even though there has been seemingly endless litigation over this topic, major court cases have used the word evolution in the absence of a consistent and scientifically agreed upon definition. Public schools are required to teach evolution, but have failed to define evolution. There is no scientifically agreed upon definition of evolution used in our educational system. State and federal educational agencies that create standard curricula frameworks have failed to offer a consistent and scientifically agreed upon definition of biological evolution. Public educators teach evolution based on the direction their thumbs are pointed. This reality has placed the future of science at risk. How logical is it for our nation’s educational framework to require the teaching of biological evolution, yet fail to define evolution? Without a definition, we must ask: Is evolution scientifically valid? If one of the most prominent evolutionary biologists and geneticists to have ever lived, Theodosius Dobzhansky, said that “nothing in biology makes sense except in the light of evolution,” then let’s define evolution. 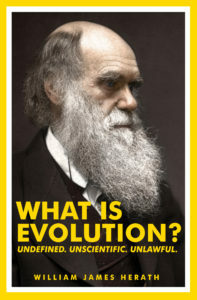 I have written a book entitled, What Is Evolution?, and I will take you on a journey of discovering what evolution is. If you would like a free preview of my book, sign up and I’ll email you a sample. There is no concise and agreed upon definition of science that clearly describes the process, however, from the above references two aspects of science have been made clear. First, science deals with the tangible world of naturally occurring phenomena. Second, scientific explanations of said phenomena are based upon empirical data, which is only what we can observe, test, replicate, and verify. Is evolution scientifically valid? Do science deniers really exist? Charles Robert Darwin, the author of the Origin of Species, is an icon of historical importance. His main contribution to the world was his idea of an unintentional, breeder-less version of artificial selection which he called natural selection. 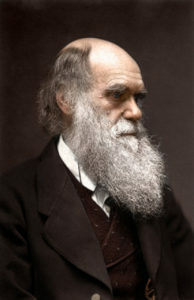 Darwin communicated to the evolutionary community that he believed species, aka biodiversity, to be mutable and therefore emerged into existence via adaptations brought on by natural forces. In the last pages of his great work, he described how the process of evolution takes place due to natural laws. 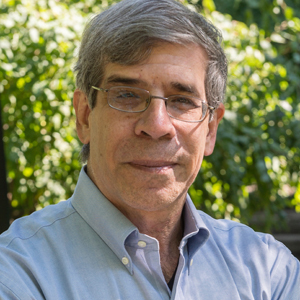 Francisco J. Ayala is an accomplished professor and evolutionary biologist at the University of California, Irvine. Under the eye of the famed evolutionary biologist Theodosius Dobzhansky, Ayala received his doctorate in 1964. 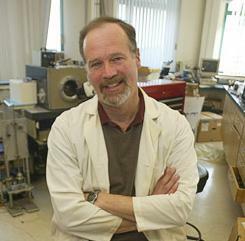 He also has served the Board of the American Association for the Advancement of Science as President and Chairman. 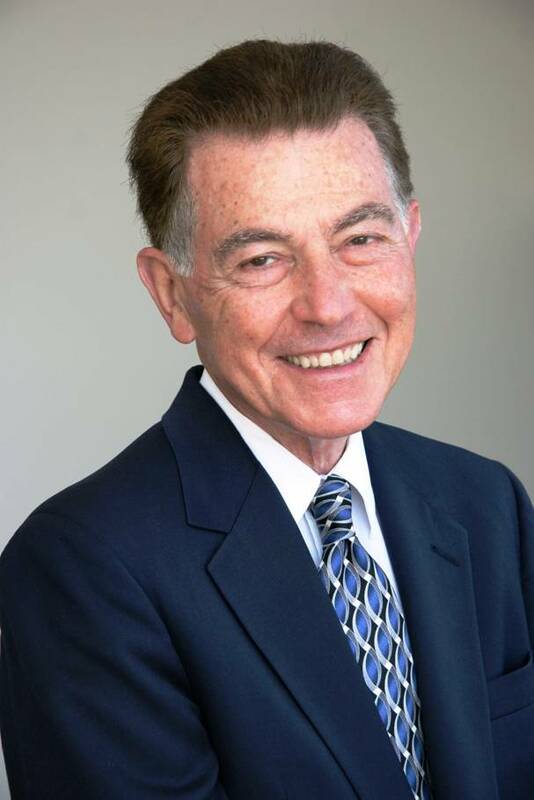 Being the author of over nine hundred publications and thirty books, Francisco J. Ayala is most definitely a person in “a field which they themselves know well” (Augustine). In the highly respected Proceedings of the National Academies of Sciences, Ayala describes evolution. Biologists describe evolution as a 100% natural process. Some people of faith say that a supernatural being initiated evolution or used it as a tool. 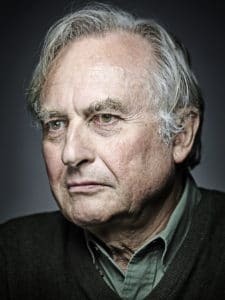 Yet a deity commencing a 100% natural process and stepping away, or acting as the “man behind the curtain” of evolution, sustaining all the intricacies that “science” cannot explain… makes evolution supernatural. Which is a false representation of evolution and is why the evolutionary community completely discounts the idea of theistic evolution. The conflict is with faith and evolution, for there is NO supernatural element to evolution in anyway… not when it comes to the initiation, nor when it comes to the ongoing “emergence of species.” Experts in the field of evolutionary biology are very clear about the fact that Darwinian evolution by means of natural selection is just that, natural. The reality of conflict between evolution and faith, does not mean there is conflict between science and faith. Most people use science in every aspect of daily life. Science is good for all people regardless of faith. The real question at hand has to do with the erroneous use of the word science in place of evolution. Proponents of evolution tend to call their opposition “science deniers,” yet in reality, those who oppose Darwinian thought are just evolution deniers. Is evolution scientifically valid?… read: Science or Pseudoscience? Previous PostIs evolution legal?Next PostWhat is the EAV Bible?